Southern California has often been called the “homeless capital of America,” a dubious distinction it no doubt earns due to the mild weather and sprawling urban landscape. 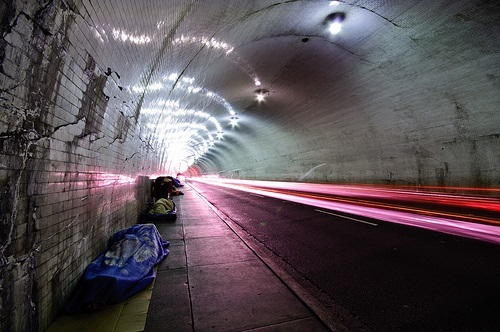 In an effort to fight that problem, the U.S. Department of Veterans Affairs announced a $30 million award for nonprofit agencies dealing with homeless veterans in the Los Angeles area, as reported by the local CBS television affiliate. Nonprofit organizations and consumer cooperatives that provide services to very low-income veteran families living in, or transitioning to, permanent housing will get the lion’s share of the three-year grant funding.